Speech, language and swallowing difficulties can result from a variety of conditions. This includes stroke, brain injury or deterioration, developmental delays or disorders, learning disabilities, cleft palate, voice pathology, hearing loss or emotional problems. Difficulties can be congenital, developmental or acquired, and most often can be addressed through evaluation and treatment to offer patients a higher quality of life through improved communication and/or swallowing. 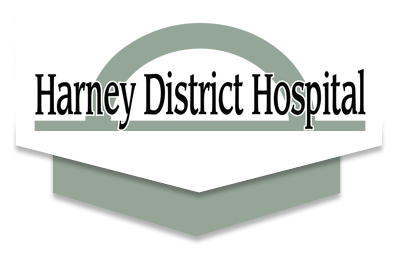 Harney District Hospital’s Speech Language Pathology Department offers evaluation and treatment techniques that are current and relevant to the needs of the community. A strong, community-wide continuum of care is provided in cooperation with home health services and long-term care facilities. Services are also available during hospital stays on an inpatient or outpatient basis with a physician’s referral.